As a future data scientist, you'll develop a mastery of data mathematics, statistics and programming. You can be confident you'll have training and experience in finding patterns among immense, unstructured data sets. These are skills that are applicable—and in demand—in business, the natural and social sciences, and many other fields. 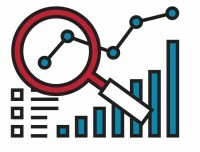 You'll graduate well-prepared not only for today’s data science careers, but for the technologies and techniques that will no doubt emerge throughout your career. Nearly 70 percent of CFOs surveyed rank data-based insights as the top influence on strategic business decisions. It’s no wonder why IBM predicts that by 2020, the number of jobs for all U.S. data professionals will increase to 2,720,000. 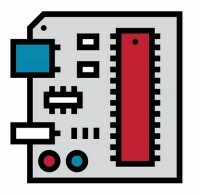 Why Major in Data Science at Siena? 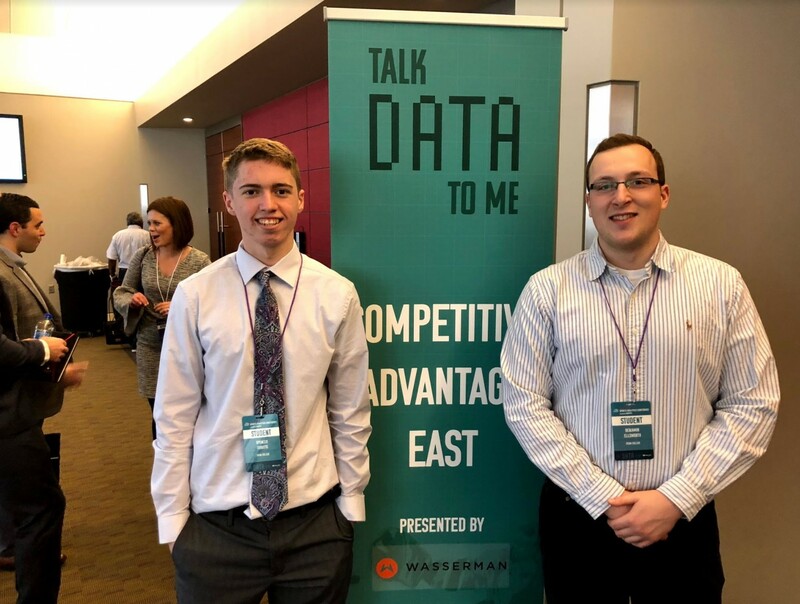 Spencer Tibbitts '20 and Ben Ellsworth '20 worked with player tracking data from the NBA to measure fatigue. They were invited to submit a paper to the 2018 MIT Sloan Sports Analytics Conference where they saw sports luminaries and analytic gurus, including Nate Silver, Alex Rodriguez, and noted Chicago-sports enthusiast President Barack Obama. 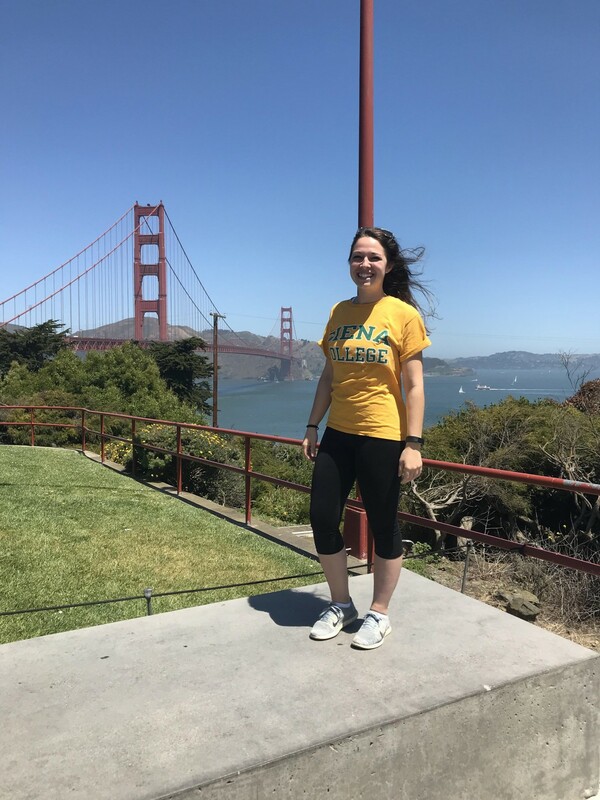 Sara Mahar '17 is currently pursuing an MS in the Data Science program at the University of San Francisco. While at Siena, she wrote a set of analysis tools to work with federal data on the homeless to make it easier for data scientists to help those who provide care use their resources most efficiently. She published a paper on this work in 2017. Dan Loman worked on sports analytics for his senior year capstone project in Physics. This propelled him to enroll in the Data Science program at the University of San Francisco where he earned an MS. In 2017, he worked for the NBA Phoenix Suns as a Basketball Operations Analyst Intern. 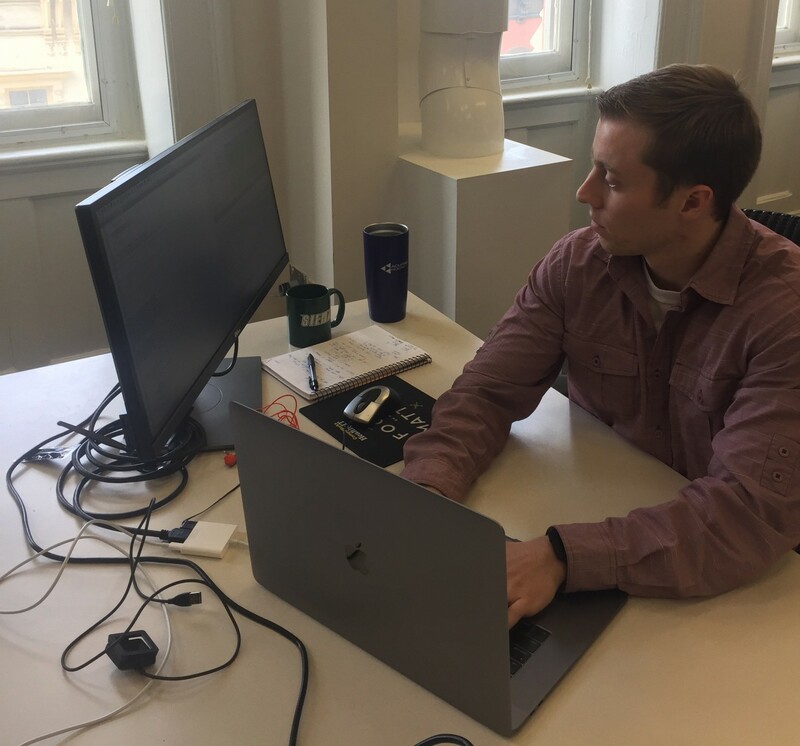 He is currently a data science engineer for Acuitas Health LLC in Troy, NY.